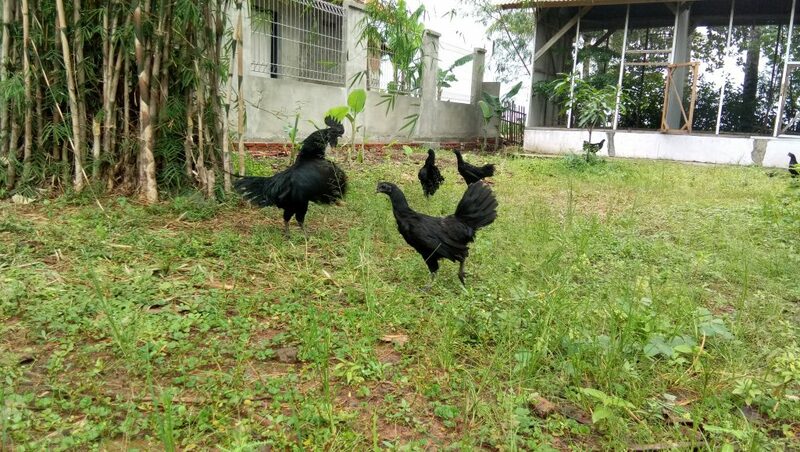 What is Ayam cemani ? There are many reasons to love Ayam cemani. Before finding the reason behind that rooster phenomena, we need to get back to the basic. 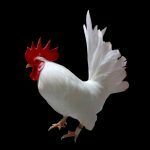 Why people love chicken? Chickens are definitely lovable farm animals. 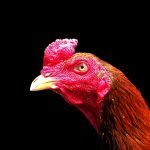 All about chickens are beneficial. Roosters wake people up in the morning. In many cultures, roosters are honored because of a good way of living. They are the symbol of hard work because of the early morning waking up. 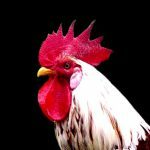 Even, in some countries, people will pray as soon as they hear rooster’s sounds. The people believe that the sound of roosters indicates the angels who are passing by. That is so beautiful. 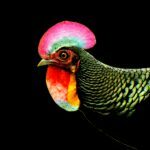 The fact is that there are many species of roosters in the world. And it will be great to know the beautiful rooster called Cemani. 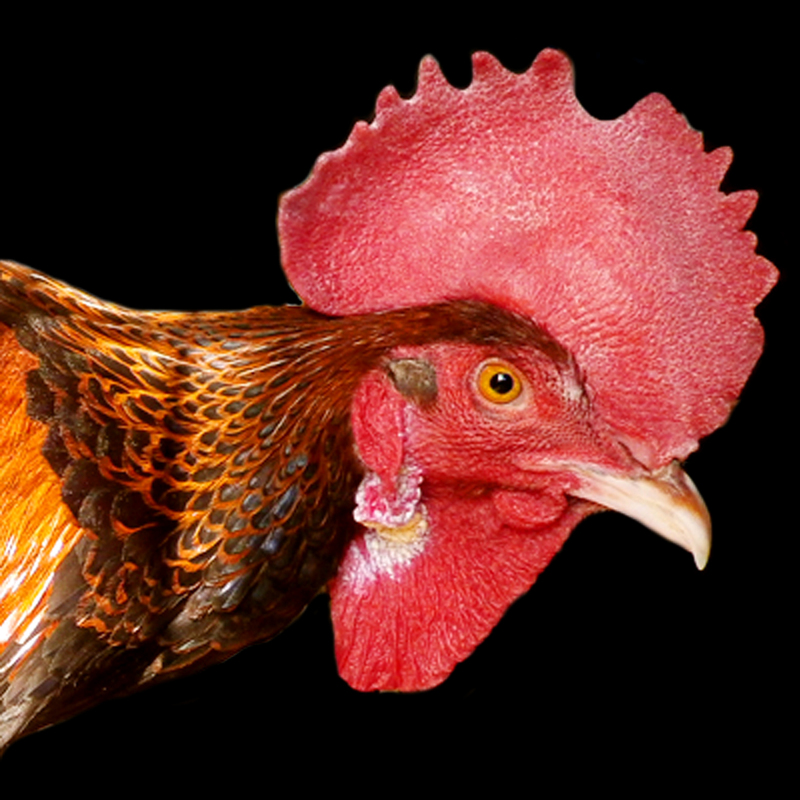 Now, let’s check these facts so we can understand why people love the pretty roosters. 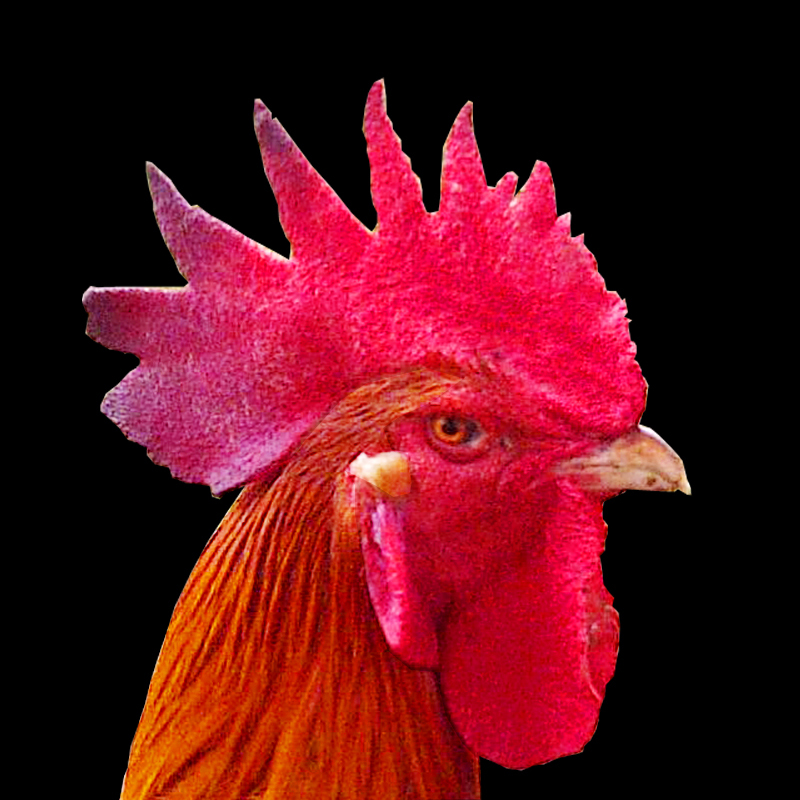 This rooster is a native species of Indonesia. This very country is the home of many exotic species. Ayam cemani is one of the most wonderful animals from the family of birds in Indonesia. The typical prettiness of tropical birds are the colorful feathers. Yet, Ayam cemani is different. This rooster looks gorgeous with its shiny black feathers. Cemani is derived from Sanskrit that means black. 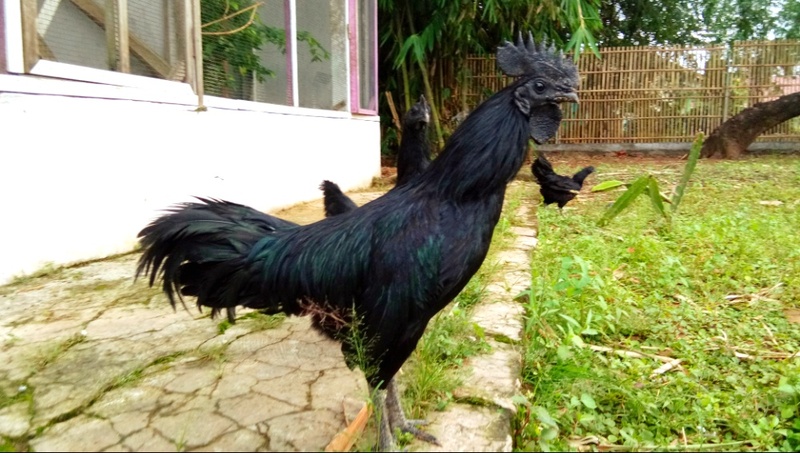 The name was chosen to give the black rooster a majestic name title. Cemani Roosters have a totally black color. Its feathers are all black and even the skin and feet of Cemani are black. You will not believe that this chicken is all black from feathers to blood. It is said that all of its bodies and organs are black. The roosters are black-eyed and they have totally black feathers covering their black flesh. They have black bones and blood. Even, the inner organs are all black. The roosters have 100% black color. Therefore, they are the precious rooster species that are perfect to treasure. 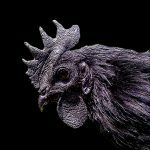 It has been long known that Ayam cemani is a super expensive species of rooster. The beauty of this chicken has been admired ever since the era of ancient Indonesian’s kingdom. People have been keeping the rooster as pets since the 15th century. Where to Find Ayam cemani? The world now loves Ayam cemani as the beautiful and exotic rooster from the heaven of exotic animals, Indonesia. Because of the scarcity of Cemani, the price keeps improving each year. Today, people can find the fine and original species of Cemani through the online supplier. It is not an illegal act to buy and keep Cemani as pets or collections. 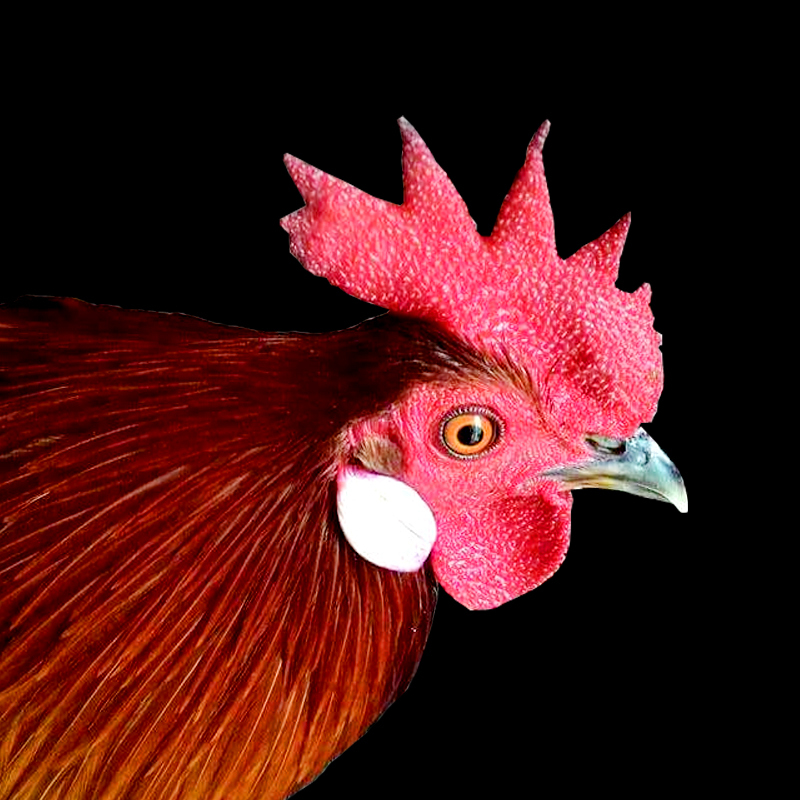 What collectors have to be very careful is to get a trusted supplier for this amazing rooster. They need to only consult the professional Cemani provider to get the best species. At reliable supplier, the rate will not be too high as well. People can get the rooster shipped internationally safely by contacting the trusted seller.